A high quality and waterproof rear view camera, specifically designed to replace the trunk/boot handle on the Audi A4, A5, A6, A7 and Q5. 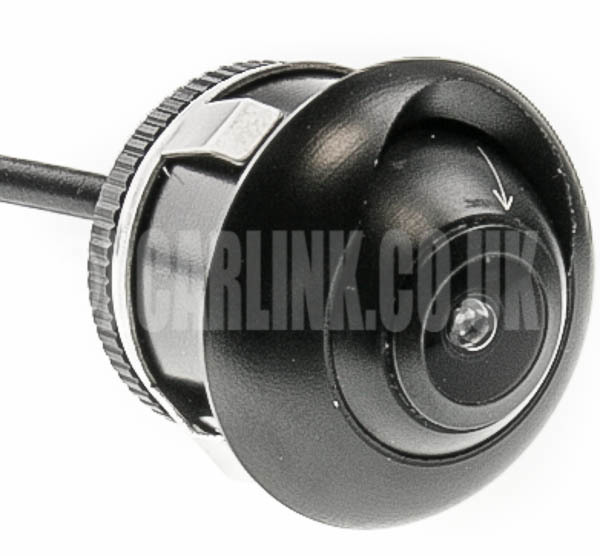 A high quality and waterproof rear view camera, specifically designed to replace the trunk/boot handle on the Audi A3, A6 and Q7. 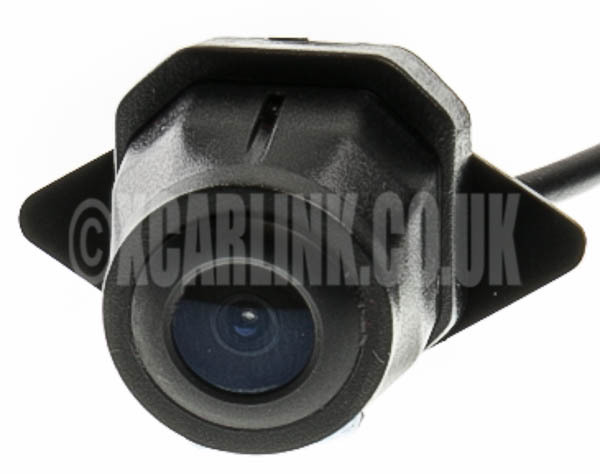 A high quality and waterproof rear view camera, specifically designed to replace the original number plate light on an Audi A4 A5 Q5 or TT. 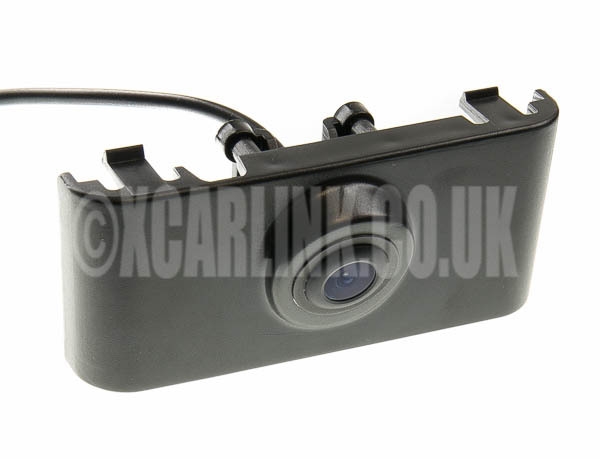 A high quality and waterproof front camera, specifically designed to fit the front grill on the Audi A4. A high quality and waterproof front camera, specifically designed to fit the front grill on the Audi A6. A high quality and waterproof rear view camera, spefically designed to replace the original number plate light on the Audi A6 and Q7. A high quality and waterproof front camera, specifically designed to fit the front grill on the Audi Q5. 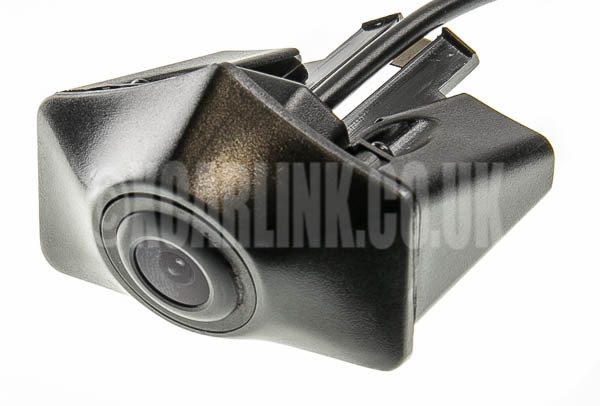 A high quality and waterproof rear view camera, specifically designed to replace the trunk/boot handle on the BMW 3 Series (E90). 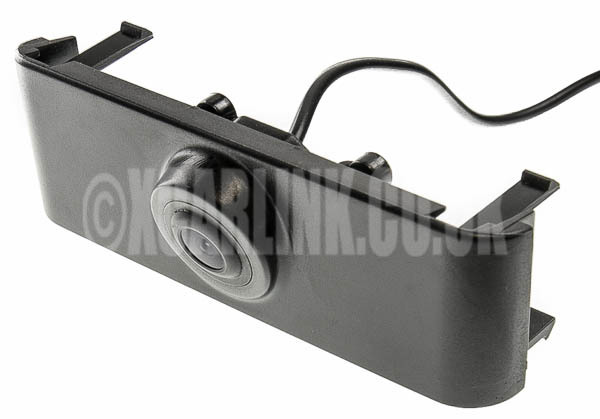 A high quality and waterproof rear view camera, specifically designed to replace the trunk/boot handle on the BMW 5 Series (E60). A high quality and waterproof front camera, specifically designed to fit the front grill on a wide range of BMW models including E60, E90, F30, E84, F25, E70, E71 and E72. 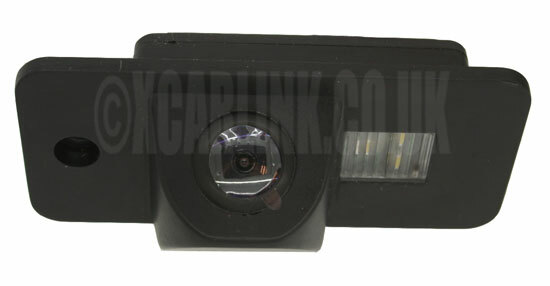 A high quality and waterproof rear view camera, specifically designed to replace the trunk/boot handle on the BMW X1 E84. A high quality and waterproof rear view camera, specifically designed to replace the trunk/boot handle on the BMW X3 (F25). A high quality and waterproof rear view camera, specifically designed to replace the trunk/boot handle on the BMW X5 E70. 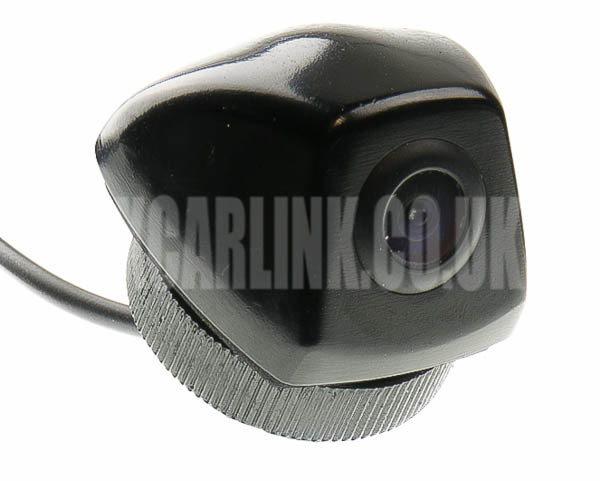 This is a high quality and waterproof rear view camera, specifically designed to fit the BMW X5. A high quality and waterproof rear view camera, specifically designed to replace the trunk/boot handle on the BMW X6 E71. A high quality and waterproof front camera, specifically designed to fit the front grill on the Mercedes C-Class W204. 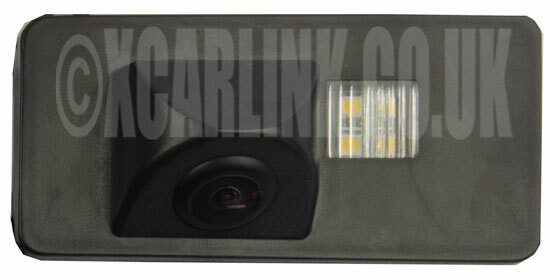 A high quality and waterproof front camera, specifically designed to fit the front grill on the Mercedes E-Class W212.